 We’re proud to announce that Metrasens have featured in the 4th annual Sunday Times Lloyds SME Export Track 100 league table which ranks Britain’s small and medium-sized private companies with the fastest-growing international sales. The 100 companies on this year’s SME Export Track 100, grew their international sales over the last two years by an average of 80% a year to a total of £744m. Read more about Britain’s fastest growing companies in the SME Export Track 100 here.